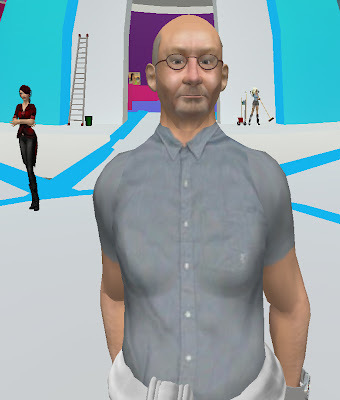 My Life in Second Life: Who are you? There are a plethora of phd candidates out there working on theses related to avatar preferences. Who would you choose to be?